Ordinary price for transfer one way is 155 Lira (approx 40 euro). But it is included in all our packages. 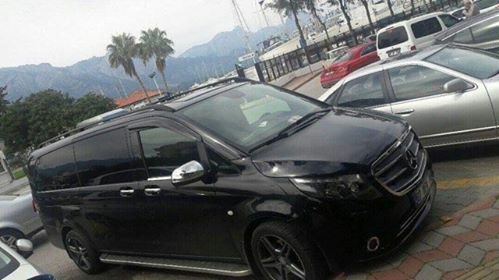 The transfer takes you from Antalya airport (AYT) to Melissa moment when you arrive in Turkey. And the transfer takes you back to the airport the day you will travel back home. It is also possible to rent a car if you prefer that, here is a link where you find and can book a rent car.